WASHINGTON—Following an outpouring of criticism from across the country, the Washington Redskins announced Wednesday that they are officially changing the team’s name to the D.C. Redskins. 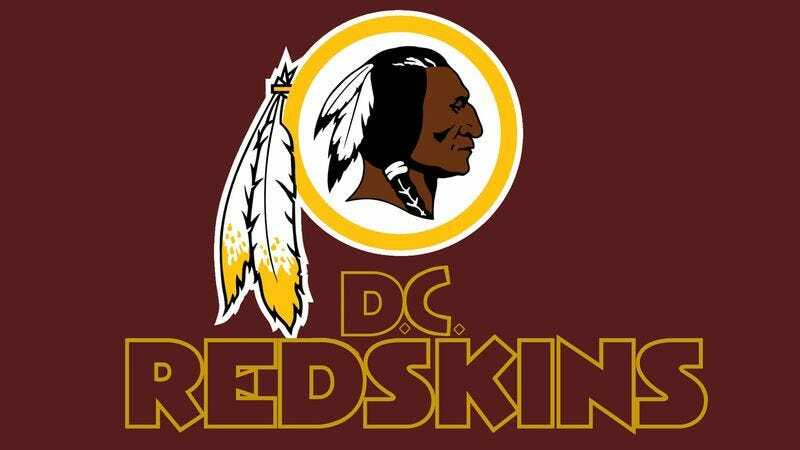 “We’ve heard the concerns of many people who have been hurt or offended by the team’s previous name, and I’m happy to say we’ve now rectified the situation once and for all,” said franchise owner Dan Snyder, adding that “Washington Redskins” will be replaced with “D.C. Redskins” on all team logos, uniforms, and apparel. “It was a difficult decision—and one that, frankly, I’m a little embarrassed took me so long to make. So hopefully we can now put this issue to bed and start cheering on our D.C. Redskins.” In light of Snyder’s decision, Cleveland Indians owner Larry Dolan told reporters he will change the feather in Chief Wahoo’s headdress from red to a “more appropriate” shade of red.